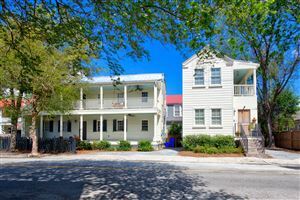 CAROLINA BAY IS THE NEIGHBORHOOD FEEL, UPSCALE APPEAL!!! Experience the best of Charleston luxury living West of the Ashley at Element Carolina Bay! With a wide variety of both practical features and entertainment, residents will find they can count on their Element at Carolina Bay home to be a place of productivity and relaxation. With something for everyone, residents will find that their lifestyle at Element at Carolina Bay will not only extend past their expectations, it will allow them to thrive. Element Carolina Bay welcomes residents with a friendly atmosphere and an array of amenities to accommodate their lifestyles. No matter the person, Element at Carolina Bay has something for everyone, from our state-of-the-art fitness center to the upscale resident lounge. Here you will find yourself enjoying all that Element Carolina Bay has to offer.